We are proud to announce that our CEO, Samuel Vetrak, has been accepted as a new member of the European Society for Opinion and Market Research (ESOMAR), the esteemed global membership organisation for market, social and opinion researchers. "We believe that this will help us to deliver even better services, as well as supporting our proficiency in both Youth Travel and the research community." Founded in 1948, ESOMAR began as a regional association within Europe but has developed into a world-wide community with more than 5000 individual members in over 130 countries. ESOMAR’s global membership brings together professionals in market and opinion research, marketing, advertising, business, public affairs and media from across the world. Membership is granted by the ESOMAR Council and only selected industry professionals are invited to join. All members must adhere to the ICC/ESOMAR International Code on Market and Social Research. ESOMAR is the essential organisation for encouraging, advancing and elevating market research worldwide. www.esomar.org. 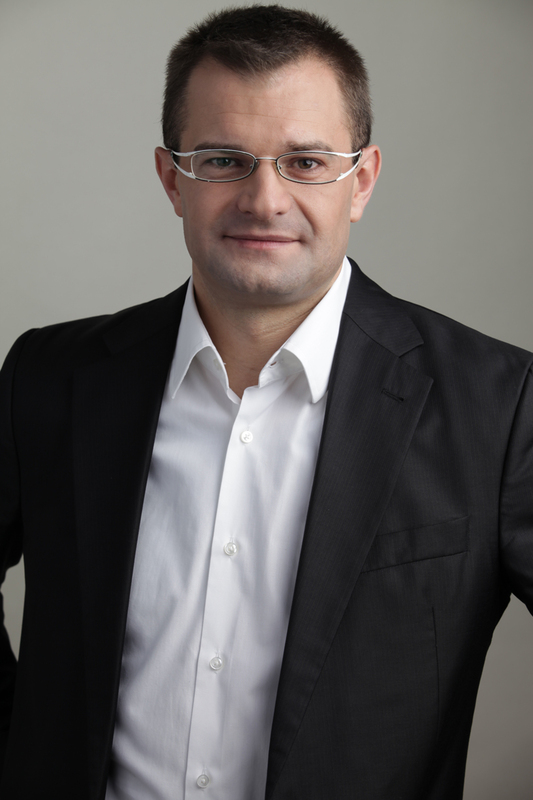 As an ESOMAR Member, Samuel Vetrak complies with the ICC/ESOMAR Code and ESOMAR World Research Guidelines.